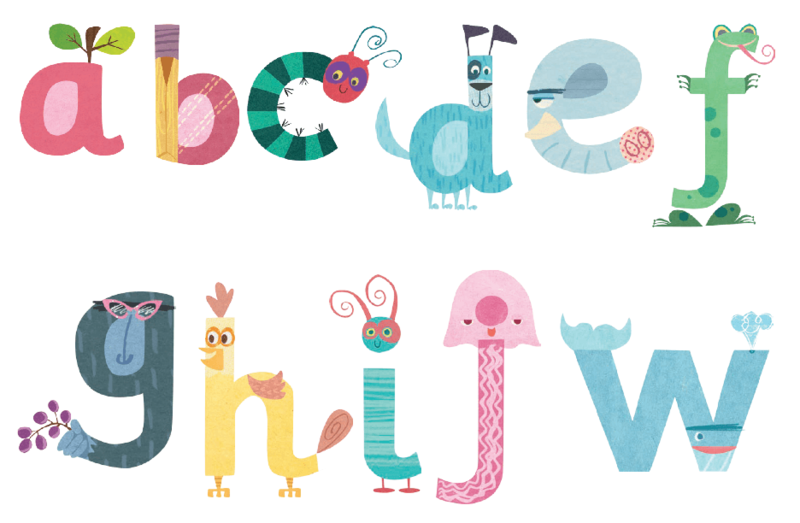 This is a very colorful alphabet that you can print and use for teaching the abc whether you're introducing them one by one or as a whole. 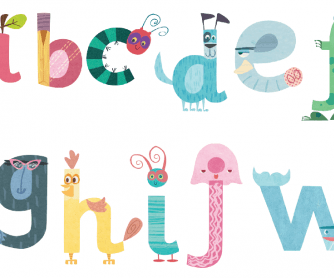 Kids will love to relate the letters to the animals represented, although there are two that correspond to a certain name given in the source I took it from! Hope you like it!